Shredding your paperwork is extremely important as we all know, but what are some cool things about paper shredding? Did you know that anything you put out in the trash is technically considered public property? The second you put your trash outside anyone is legally allowed to dig through it. If that’s not reason enough to make sure you shred your documents, then I don’t know what is! Getting your identity stolen isn’t as rare as you would think it is. Nobody wants to think that it would happen to them, but did you know that you have a one in thirty three chance of getting your identity stolen? That’s not a whole lot of room to make mistakes, and you definitely don’t want for you to be that one person! 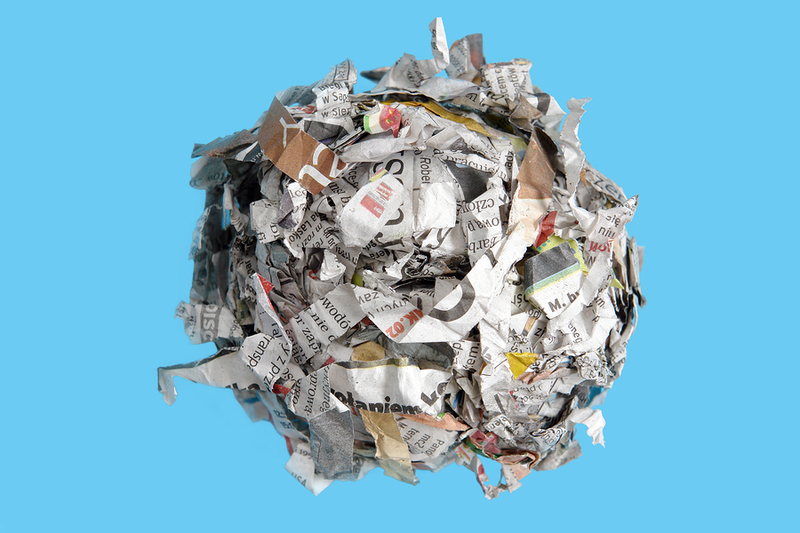 If you use your shredded paper in a compost, as opposed to throwing it away it will actually break down quicker and take up less space in a landfill! You can always (and should always) recycle your shredded paper though :). The very first paper shredder was made in 1909 but the inventor Abbot Augusts Lowe passed away before he could successfully make a working prototype. 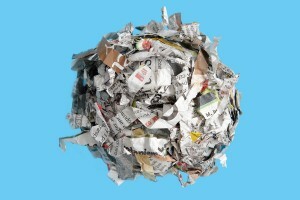 Paper shredding is a crucial part of the world we live in today, and the more we know about our shredding, the better!